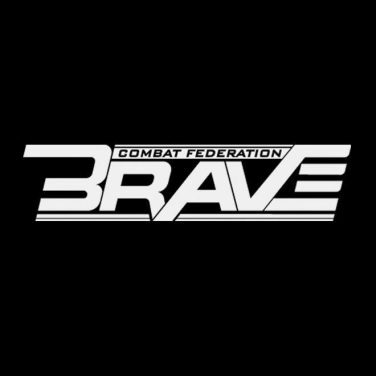 Brave Combat Federation has announced the full fight card for Brave 13: Europe Evolution hosted on 9th June at the SSE Arena at Belfast, Northern Ireland. 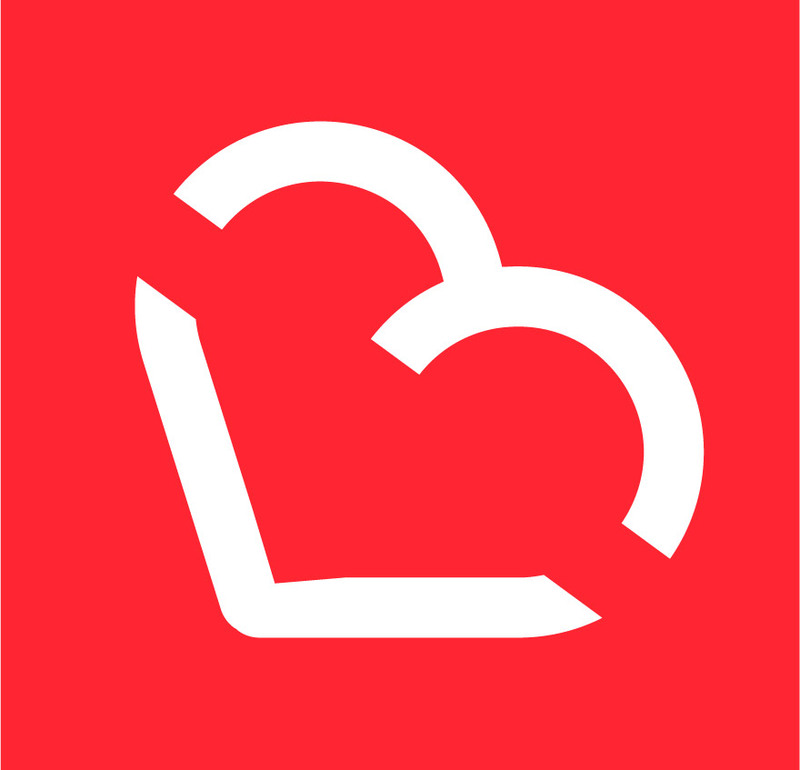 The event marks the entry of the Bahrain based global promotion to Europe. The main event features the bantamweight champion, Stephen Loman from Philippines defending the title against Frans Mlambo from Ireland. 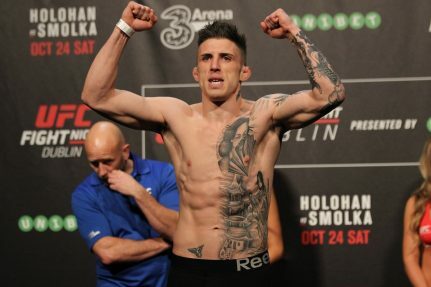 The co-main event features the superstar from Northern Ireland, Norman Parke fighting Myles Price from the Republic of Ireland in the lightweight division. The bout is also a rematch reviving their age-old rivalry. A total of 28 fighters will represent 15 nations in the fight card. The fights will be broadcasted live on Abu Dhabi Sports, Combate, StarSat and VodaComm in the respective territories apart from streaming across the official website of Brave Combat Federation. Tickets for Brave 13: Europe Evolution, Belfast, priced from £38.50 – £119.50, are available from Ticketmaster or the SSE Arena Box Office 028 9073 9074. To find out more, visit www.bravefights.com or connect with Brave Combat Federation on Facebook, facebook.com/ BraveMMAF or Twitter, @bravemmaf. 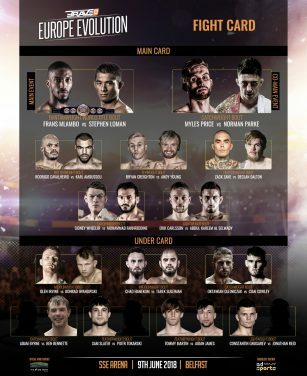 Brave Combat Federation has announced the full fight card for Brave 13: Europe Evolution hosted on 9th June at the SSE Arena at Belfast, Northern Ireland. The event marks the entry of the Bahrain based global promotion to Europe. The main event features the bantamweight champion, Stephen Loman from Philippines defending the title against Frans Mlambo from Ireland. The bout is a rematch between the prospect from SBG Ireland coached by John Kavanagh facing the champion from Asia’s top fight team, Team Lakay coached by Mark Sangiao. The co-main event features the superstar from Northern Ireland, Norman Parke fighting Myles Price from the Republic of Ireland in the lightweight division. The bout is also a rematch reviving their age-old rivalry. Other bouts include Rodrigo Cavalheiro from Brazil facing Karl Amoussou from France. Andy Young facing Bryan Creighton and Zack Zane facing Declan Dalton. Lebanon’s Mohammad Fakhreddine will make his return to face Sidney Wheeler. Top Middle Eastern superstar, Abdul Kareem Al Selwady will also make his return after the tenth edition of the event to face Erik Carlsson. The undercard is also stacked with local and international athletes. Glenn Irvine will fight Konrad Iwanowski, Chad Hanekom will fight Tarek Suleiman, Cian Cowley will fight Oktawian Olejniczak, IMMAF gold medalist Ben Bennette will fight Adam Byrne, Piotr Tokarski will fight Sam Slater, Aidan James will fight Tommy Martin and Jonathan Reid will fight Constantin Gnusarev. To find out more, visit www.bravefights.com or connect with Brave Combat Federation on Facebook, or Twitter, @bravemmaf.